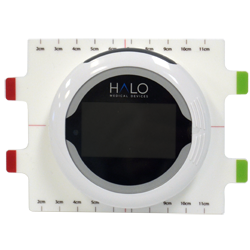 Want to know more about how to leverage the HALO Digital Goniometer in your practice? A full video course on using the HALO goniometer is available. Each course module only requires 5 minutes to complete making the course very economical for on the go practitioners. View the clip below for an introduction to the course. Visit our Kinesics page for more information about the HALO and the Kinesics training course. If you are ready to learn how to improve your practice, Get started now!